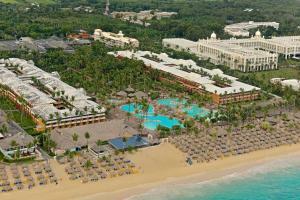 ﻿ Book Iberostar Selection Bavaro (Punta Cana) - 2019 PRICES FROM $215! Set in Punta Cana, 11 mi from freshwater lagoons, Iberostar Selection Bavaro features an outdoor pool and views of the lake. The resort has a children's playground and views of the garden, and guests can enjoy a meal at the restaurant or a drink at the bar. The rooms have a flat-screen TV. You will find a coffee machine in the room. All rooms come with a private bathroom. For your comfort, you will find bath robes, slippers and free toiletries. There is babysitting service and shops at the property. You can play tennis at this resort, and the area is popular for golfing and snorkeling. Cap Cana Marina is 12 mi from Iberostar Bavaro, while Playa Juanillo is 12 mi away. The nearest airport is Punta Cana International Airport, 7.5 mi from the property. Your reservation charge will appear on your credit card statement under the name of: Visit US, INC. FL - USA. Please contact the property with any questions regarding the charge for this reservation. The name on the credit card used for payment must match the name of one of the guests on the reservation. Please note that you will be asked to present the same credit card and official identification at check-in. All reservations will be charged 21 days prior to your arrival. Payment at the property is not accepted. Unpaid reservations will be canceled prior to arrival. In case you require an invoice it will be provided by a Visit US based in the US, local invoices are not available. 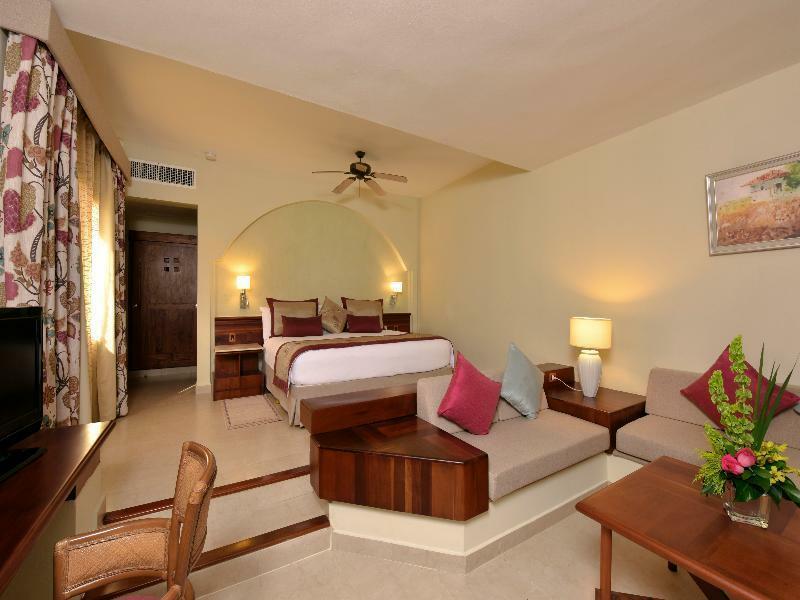 Children Policy From 0 - 2 years old : Infants free of charge From 3 to 12 year old : children paying children rate From 13 Years old: paying adult rate Iberostar Bavaro Suites will be doing some renovations, for this reason hotel will have the total closure from August 25 to November 25, 2019. 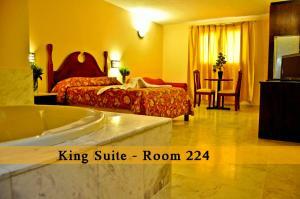 The areas that will be subject to works will be the following: Remodeling of all the rooms of the Hotel. Remodeling of the main pool of the Hotel. Change of furniture, textiles and colors of Reception, Main Buffet and Animation Theater. Creation of a new entertainment area for children "Star Camp". Creation of a new Star Prestige area, which includes: 162 rooms conceptualized with the Star Prestige service. New Reception for the exclusive use of clients in this area. 2 new pools. 1 Buffet Beach Restaurant 1 Specialty Restaurant.